Easter can fall any time between March 22 and April 25, which is traditionally held on first full moon following the vernal equinox. 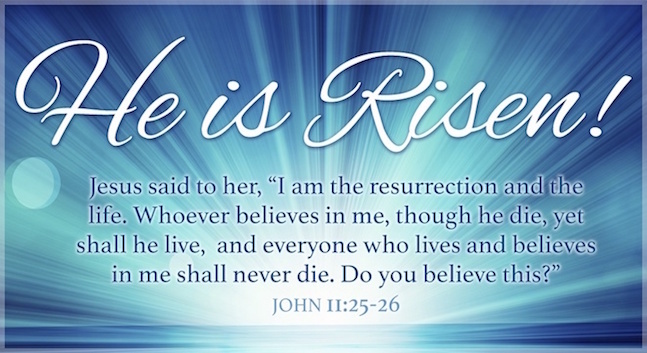 This year Easter takes place from Good Friday on March 30 until Easter Monday on April 2 - making Easter Sunday fall on April 1, which is also April Fool's day. 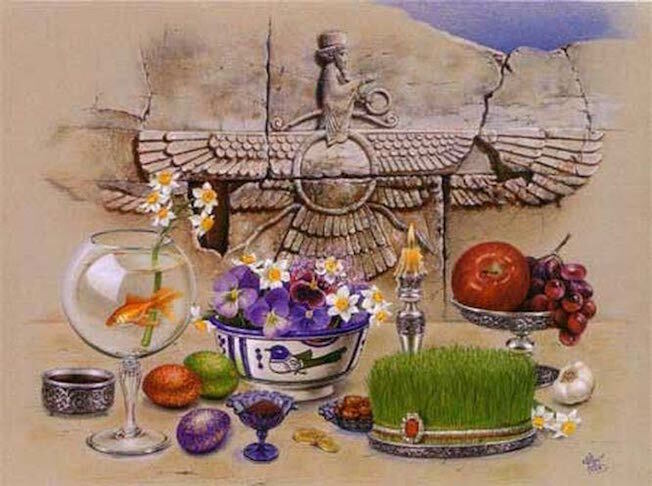 A) Nowruz is the day of the vernal equinox, and marks the beginning of spring in the Northern Hemisphere. It marks the first day of the first month (Farvardin) in the Iranian calendar. It usually occurs on March 21 or the previous or following day, depending on where it is observed. The moment the sun crosses the celestial equator and equalizes night and day is calculated exactly every year, and families gather together to observe the rituals. B) Although having Iranian and religious Zoroastrian origins, Nowruz has been celebrated by people from diverse ethno-linguistic communities. It has been celebrated for over 3,000 years in Western Asia, Central Asia, the Caucasus, the Black Sea Basin, and the Balkans. 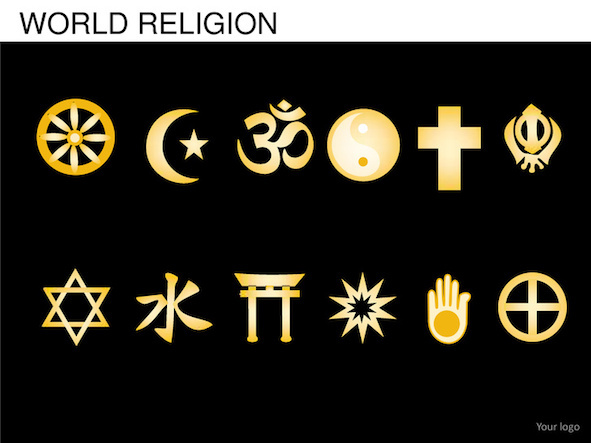 It is a secular holiday for most celebrants that is enjoyed by people of several different faiths, but remains a holy day for Zoroastrians. C) Sizdah Be-dar is celebrated on the thirteenth day of Nowruz, the Iranian New Year. It is celebrated by leaving the home to join nature, and spending the day in the outdoors. In these 13 days schools are closed in Iran and all families & friends visit each other to celebrate the New Year. 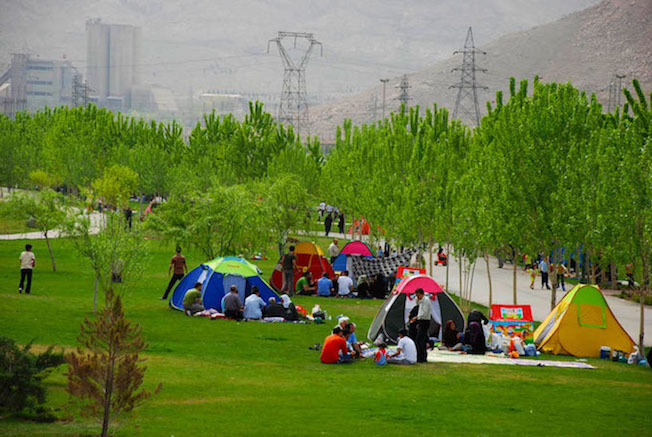 This year Sizdeh Be-dar falls on Monday April 2nd. This Day is also named The Day of Nature. D) International Nowruz Day was proclaimed by the United Nations General Assembly, in its resolution A/RES/64/253 of 2010, at the initiative of several countries that share this holiday (Afghanistan, Albania, Azerbaijan, the Former Yugoslav Republic of Macedonia, India, Iran (Islamic Republic of), Kazakhstan, Kyrgyzstan, Tajikistan, Turkey and Turkmenistan. 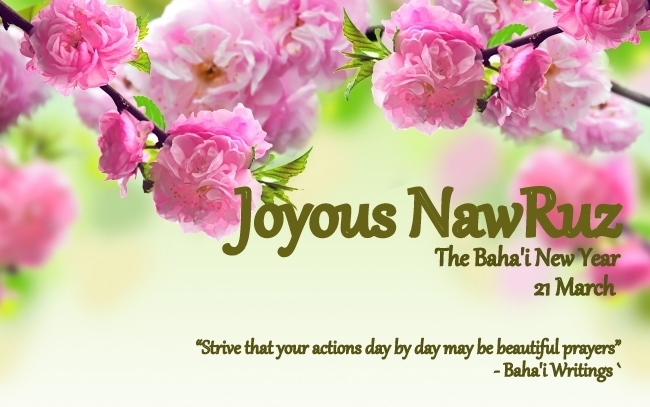 B) Naw-Ruz is also used to symbolize the renewal of time in each religious dispensation. `Abdu'l-Bahá, Bahá'u'lláh's son and successor, explained that significance of Naw-Rúz in terms of spring and the new life it brings. He explained that the equinox is a symbol of the messengers of God and the message that they proclaim is like a spiritual springtime, and that Naw-Rúz is used to commemorate it. A) International Day of Forests was established on the 21st day of March, by resolution of the United Nations General Assembly on November 28, 2012. 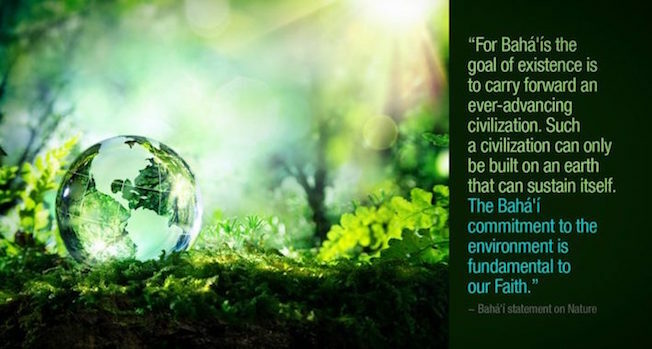 Each year, various events celebrate and raise awareness of the importance of all types of forests, and trees outside forests, for the benefit of current and future generations. B) The goal of existence is to carry forward an ever-advancing civilization. Such a civilization can only be built on an earth that can sustain itself.